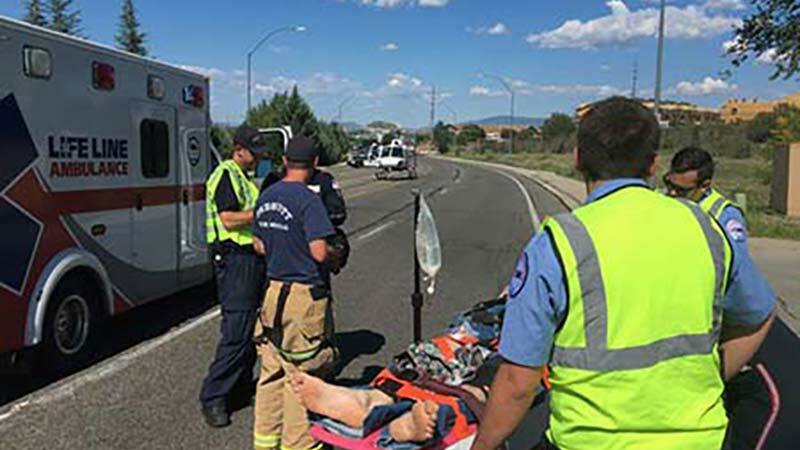 Prescott, Arizona—A 60-year-old man suffered serious injuries in a motorcycle accident this afternoon near Willow Creek Road and College Heights in Prescott. According to a representative with the Prescott Fire Department, the man had an altered level of consciousness as well as bone and soft tissue injuries. 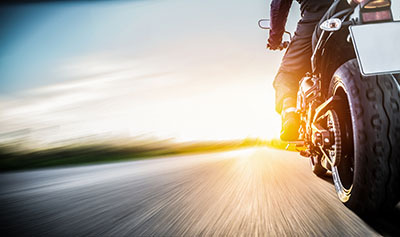 Witnesses reported that the motorcycle struck a vehicle that had stopped in front of it. The impact launched the rider from the motorcycle and into a roadside curb. The rider was wearing a helmet at the time of the accidient. He was air-evac'd to Flagstaff Medical Center and his condition is unknown. We hope for a speedy and complete recovery.